Convenient content navigation allows you to switch to any section in a matter of seconds. You can also check your progress and correct mistakes if necessary. 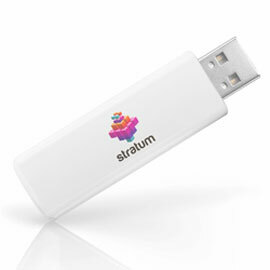 Everything that you need to learn new material or prepare for important exams fits on a flash-drive, which is always at hand wherever you are – at home, in a café or on travel. 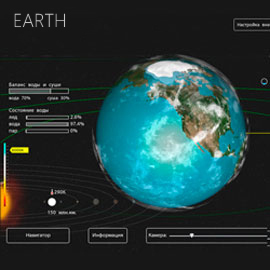 Complicated objects and phenomena, such as cosmic bodies, nuclear reactions, climate processes or high-tech machinery, are presented in a form of exciting interactive simulators. While interacting with them, you can investigate the laws of nature, make scientific discoveries and explore the world around us. Intelligent agent captures every action of a child: how fast he/she responds, what tips uses and how confidently takes up challenging assignments. With this data, the system develops child’s psychological profile and highlights the main features of his/her character, which helps to develop them harmoniously in the future. Pedagogical agent provides a complicated hint system that helps a child to achieve the goal – understand the subject. Even when a teacher is not around, the system will try to explain all aspects of the studied subject to a child, in order for him/her to cope with the task successfully. With the built-in monitoring system you can always check on your child’s progress by visiting the appropriate site on the Internet. In addition, the system allows you to set up automatic SMS notification that will inform you about your child’s marks. No more waiting for the next parent-teacher meeting - all the information about the successes and problems of a pupil is available on your phone. All the knowledge, skills and competences are presented as a system of interconnected blocks. It gives an opportunity to construct individual learning paths in order to form a certain class of professionals. In addition, the built-in monitoring system displays all the "gaps" in knowledge of studied disciplines on a map. You can quickly take action to help the child. 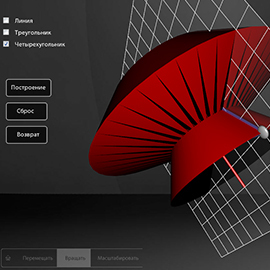 Interactive models, designed with the use of the latest graphics technologies, make it possible to conduct visual experiments in any school subject. This does not only increase children's interest in learning, but also provides an opportunity to conduct experiments that would be impossible in an ordinary school lab. Our system offers a vast collection of lessons on 17 subjects of school curriculum, developed in collaboration with honored teachers of the Russian Federation. While preparing for lessons, teachers can benefit from a simple and convenient tool that helps to pick interactive models to illustrate a particular concept, arrange them in a correct sequence and easily run during the lesson. 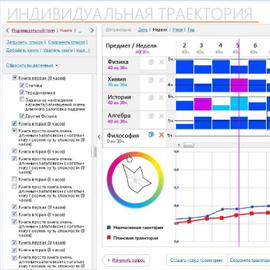 Intelligent expert system, integrated in interactive simulators, increases complexity of exercises gradually, encouraging a child to acquire new knowledge. Learning becomes a competition, and a student plunges deeper and deeper into the investigated topic, without even noticing it. Integrated technology of knowledge representation and manipulation. 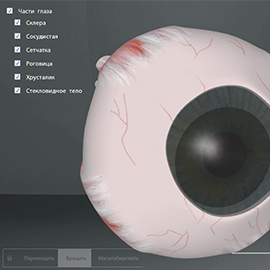 Intelligent textbooks are based on the technology of interactive computer models simulating objects studied at school. Models are equipped with intelligent response system that reacts to student’s actions, goal-setting and goal-tracking system, and a feedback mechanism for adjustment of the learning process. Intelligent textbooks are a perfect supplement to the traditional educational system, providing guaranteed results. 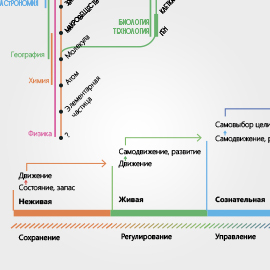 Intelligent textbooks comply with educational standards of the Russian Federation. The project is designed to support learning process, covering the object of study (curriculum standard), and the subject of study (learning results monitoring). Knowledge and skills maps that systematize material and learning results.